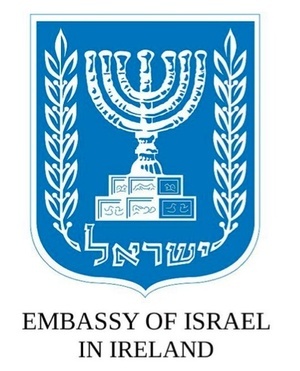 This weekend Dublin Civic Trust is hosting an Open House event, sponsored by the embassy of Israel, entitled “Postcards of Our City”, in which Dubliners are encouraged to send postcards to residents of Tel Aviv, Israel. The invitation to this event which is to be opened by Minister for Education, Ruairí Quinn, references Tel Aviv as a city “emerging from the sands”. In fact, while some of Tel Aviv may have been built on sand, much of it was constructed over the Palestinian villages of Sheikh Muwanis, Jammusin, Salame and Summmeil. Lunchtime In Ballsbridge You And Whose Army? Dystopian Are The Irish Anti-Semitic? Posted in Misc and tagged Israel at 11:57 am on October 5, 2012 by Broadsheet.